Futurama had a balanced cast of great characters, but Bender really stood out from the crowd. Obnoxious and vulgar, yet confident and friendly, he certainly wasn’t one to shy away from a drink or game of cards. But despite his confronting demeanour, he was a good friend to those around him. 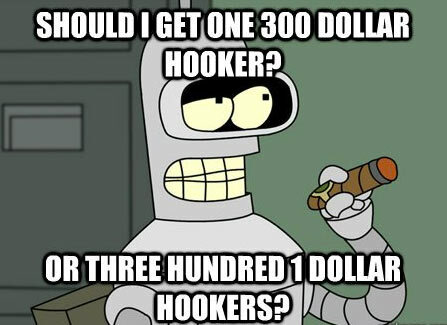 Bender was a key figure in making Futurama the show that it was, and his frequent references to gambling and partying hit home for many us always on the lookout for a cheeky bet. What better way to celebrate the loose, fun ways of everyone’s favourite gambling robot than by reminiscing about his best moments? 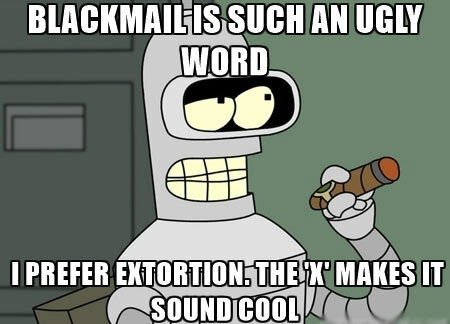 Let’s take a look back at the funniest quotes from Bender over the years. This is probably the quintessential Bender quote. In only the series’ second ever episode, Bender quickly established himself as a fan favourite. In this scene, Bender is thrown out of a moon theme park, which is appropriately called “Luna Park”, and stomps off threatening to start his own gambling amusement park. Bender will do anything to earn a quick buck. In this episode, he exploits a shortage of titanium by selling his body and making a hefty profit. Of course, while he initially celebrates his new-found wealth, he soon discovers that the gamble didn’t quite pay off. In arguably one of the best Futurama episodes ever comes this brutal quote that really epitomises Bender’s at-times brutal personality. In this instance, he’s laughing at Fry’s inability to play music for Leela. Just went you thought Bender had established some sort of moral compass, he hits back with this. Leela, reeling after having accidentally killed the professor, turns to Bender for help, but he ends up blackma…erm, “extorting” her. Bender says what so many of us think but are afraid to say. In this case, he feels as though he is discriminated against because he can’t buy gum at a discount. His quote stands the test of time. 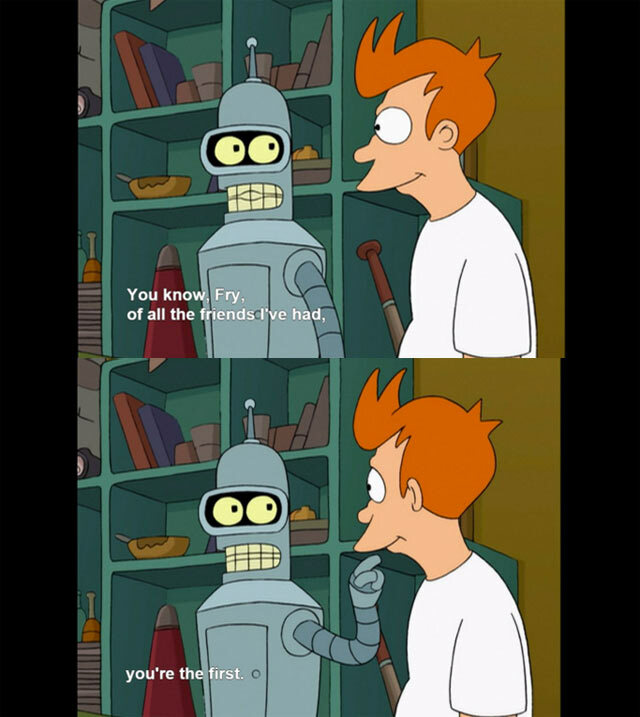 This exchange between Fry and Bender in the show’s pilot really set it up for a strong first season. Bender’s response is pure gold: drinking is a vice, and no one needs to do it, and that he can quit any time he wants to. That’s a philosophy I can live by! This is a great quote because it highlights that Bender is unaware of his feelings, either because he is unwilling to accept they exist, or because he genuinely doesn’t know he has them. It’s interesting, because it’s not often that Bender is so emotional, even if he doesn’t know it! Bender posing the big, important questions as usual. Bender can be a great friend when he wants to be, but he often fails to understand the severity of situations. Take this moment with Hermes, who is threatening to commit suicide. While his friends plead with him to come down, Bender screams out, “Do a flip!” Classic Bender. The friendship of Bender and Fry is truly one for the ages.